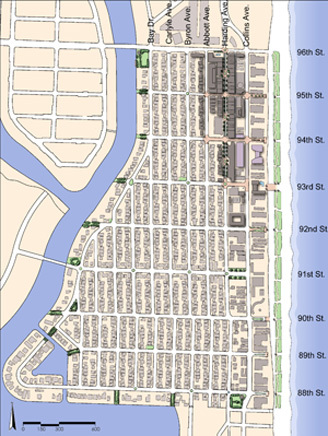 Seth Harry and Associates, Inc. led a multi-disciplinary, public-participatory master planning process to produce a new comprehensive master plan for the city of Surfside, Florida, immediately north of Miami Beach. 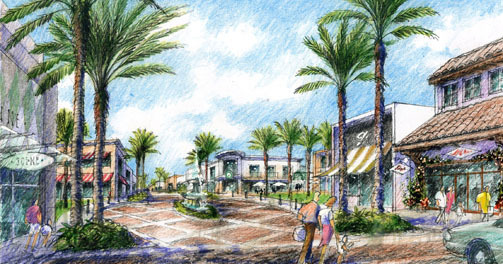 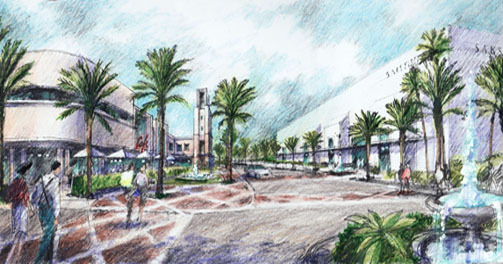 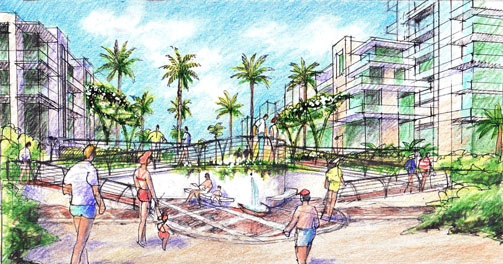 Key features of the plan included a transportation master plan to revert a State Highway,one-way pair, to its original two-way configuration; Create a new downtown main street revitalization strategy and municipal parking district, leveraging the strategic value of the adjoining Bal Harbour Shops, a new parks and recreational open space plan, including a regional beachfront linear park system; Produce a comprehensive traffic management and street improvement plan, to minimize the impacts of cut-through traffic in the neighborhoods; And, create a community-wide regulating plan and form-based code to help guide and channel development pressures in a more-community favored direction. 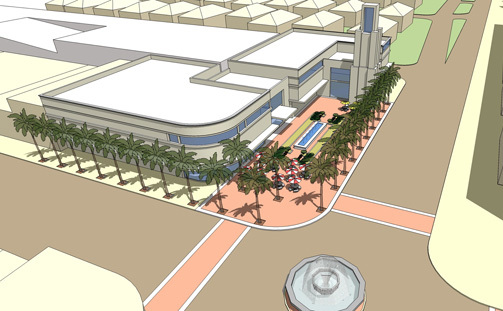 The community recently completed comprehensive rezoning, and has begun reconstruction of the Town’s Community Center consistent with the community master plan.